Ailsbury 47 Hyde Road, Dalkey, Co.Dublin. 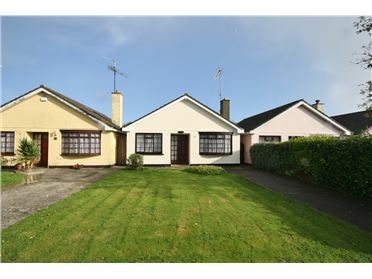 4 Bed Bungalow - 136.18 m² to 138.18 m² Completely renovated in 2010 (including twin solar panels) this three/four bedroom semi-detached bungalow (136 sqm) will appeal to those who are looking for a turn-key home within minutes stroll of all the amienities that Dalkey has to offer. Ailsbury's location with off-street parking and attractive single level layout make it a very desirable home. The layout of this property gives scope to have a separate home office or a separate self contained apartment. 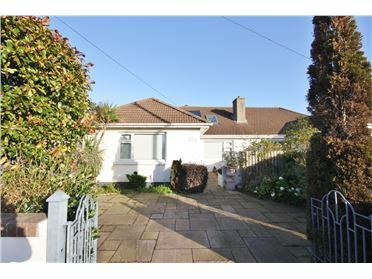 5 Sorrento Drive, Dalkey, Co. Dublin. 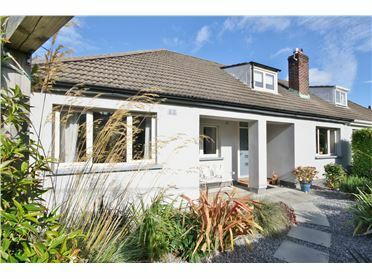 3 Bed Bungalow - 130 m² / 1399 ft² Completely rebuilt (including new plumbing, windows, insulation, wiring, kitchen and bathrooms) in 2011 this three bedroom property (130 sqm) will appeal to those who are looking for a turn-key home within a minutes stroll of all the amienities that Dalkey has to offer. Number 5's Cul De Sac location with off-street parking and a garage make it a very desirable home. 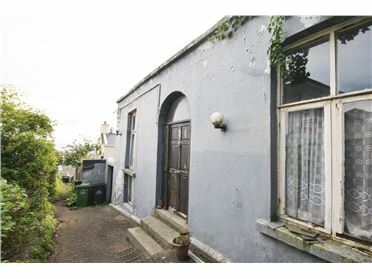 2 Railway Road, Dalkey, Co. Dublin. 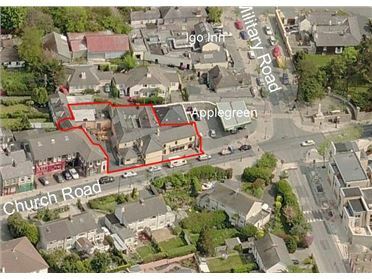 - 22.79 m² / 245 ft² Number 2 Railway Road is unique retail premises located in heart of Dalkey. 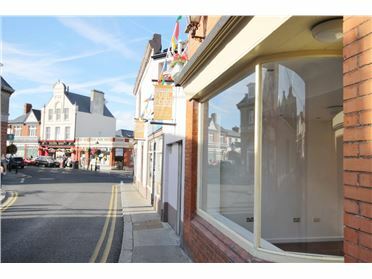 On offer is a retail area at ground floor level and attic/storage accessed via a spiral staircase. To the side of the property is a very small open yard. 2 The Mews, St Patrick's Road, Dalkey, Co.Dublin. 5 Vico Rock, Dalkey, Co. Dublin. 2 Bed Apartment - 48 m² / 517 ft² SALE AGREED -Vico Rock is positioned on an elevated site tucked off Sorrento Road Dalkey. This gives those who are fortunate enough to live here some of the best coastal views that Dublin has to offer. 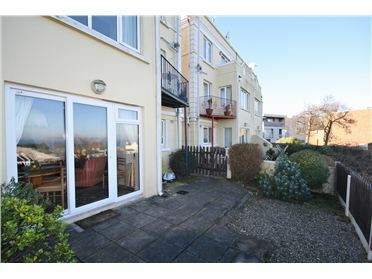 Number 5, a ground floor two bedroom apartment has also got the advantage of a small garden and patio area right outside its own front door. 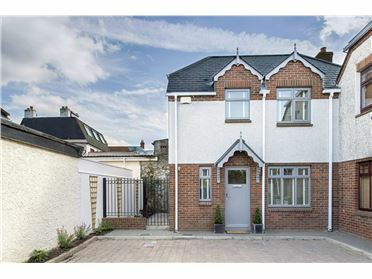 Within minutes walk of both the centre of Dalkey and the Dart Station number 5 is both attractive and practical. 38 Weirview Drive, Stillorgan, Co. Dublin. 4 Bed Detached House - 185 m² / 1991 ft² Location Oaklawn View is a mature and quiet residential cul-de-sac within minutes walk of the centre of picturesque Newcastle Village. This coastal location south of Delagany and Greystones has a lot to offer as well as being twenty minutes from the M50 by car. 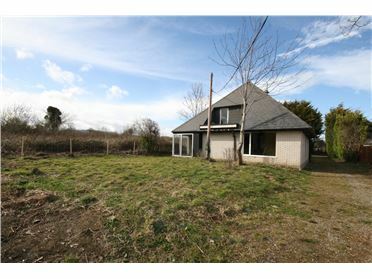 Description Seasmoke is a detached bungalow with a separate granny flat extending to over 185 sq metres in its original format that gives enormous scope to extend /remodel.The gardens extend to 0.46 acres. 24 Church Road, Ballybrack, Co. Dublin. 2 Bed Detached House - 66.28 m² / 713 ft² Seacourt is a mature and quiet residential development within minutes walk of the centre of picturesque Newcastle Village. This location south of Delgany and Greystones has a lot to offer as well as being only twenty minutes from the south end of the M50 by car. 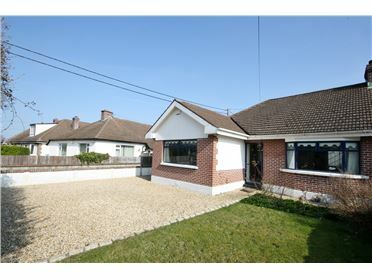 Number 51 is a two bedroom detached bungalow in its original format that gives enormous scope to extend / remodel.